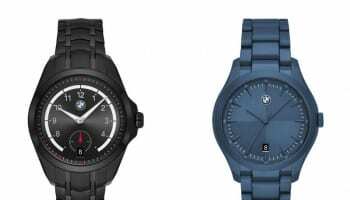 Fossil Group has secured the UK distribution rights to Kate Spade New York Watches after Inter City Watches launched the brand in the UK. 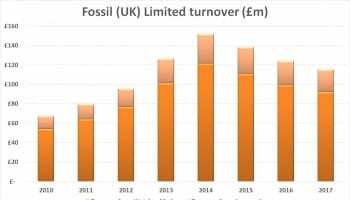 Fossil Group last year signed a global licensing agreement for the design, development and distribution of Kate Spade New York watches through to 2025. 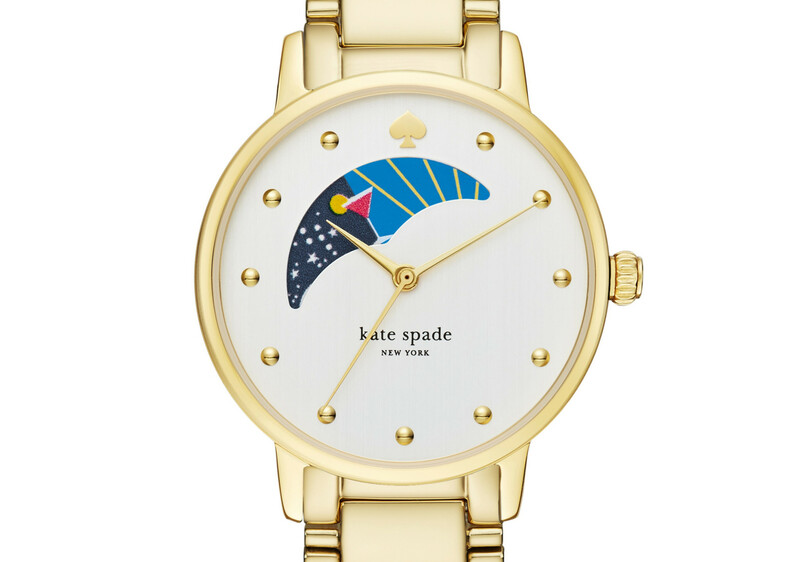 The massive watch group will begin distributing the Kate Spade New York assortment through its extensive network of retailers in the UK this month with new designs already available through Watch Station International at House of Fraser. 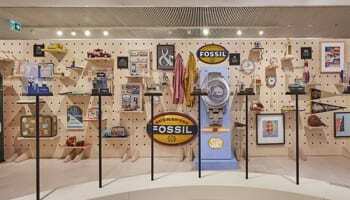 The SS 2016 collection is the first to be designed and developed by Fossil Group in collaboration with Kate Spade New York.